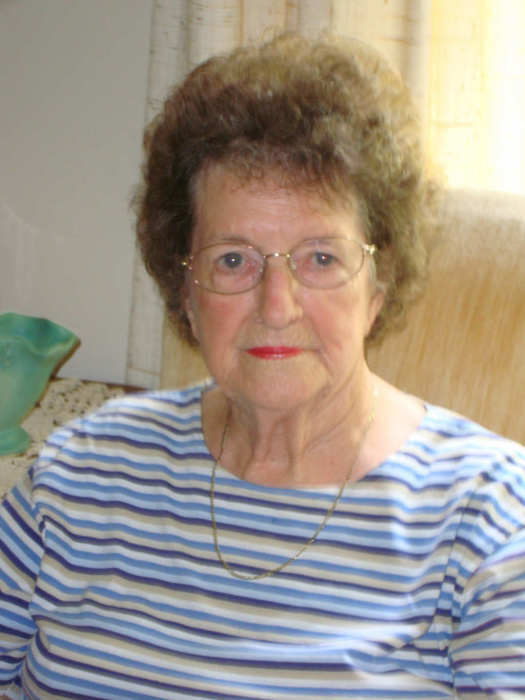 Kitchings Mill – Mrs. Virginia “Bobby” Faust Surles, 95, entered into rest Thursday, November 22, 2018. Mrs. Surles is the mother of James H. Surles, Jr. of San Antonio, Texas, and Nelson C. Surles of Tucson, Arizona. She is the sister-in-law of Virginia Faust of Kitchings Mill. Mrs. Surles was the daughter of the late Fred Sims Faust and the late Sallie Mae Wise Faust. She was also preceded in death by her husband James Harold Surles, Sr.
Mrs. Surles was a member of Tabernacle Baptist Church. Visitation will be from 1:00 to 2:00 pm Wednesday, November 28th in the chapel of Blizzard Funeral Home and Cremation Services. The Funeral Service will follow at 2 pm with the Revs. Gareth Hegler and Eddie Penland ministering. Interment will be in Tabernacle Baptist Church Cemetery. In lieu of flowers, the family asks that memorials be made to the Tabernacle Baptist Church Cemetery Fund at 1488 Salley Road, Salley, SC 29137.